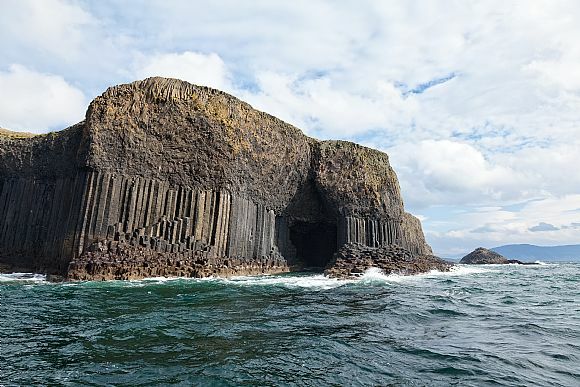 Argyll covers a large area of the south west Highlands, including several islands, with a range of landscapes from beautiful sandy beaches to majestic mountain ranges, offering a wide range of potential activities from wildlife spotting by the sea to hillwalking and climbing in the hills. 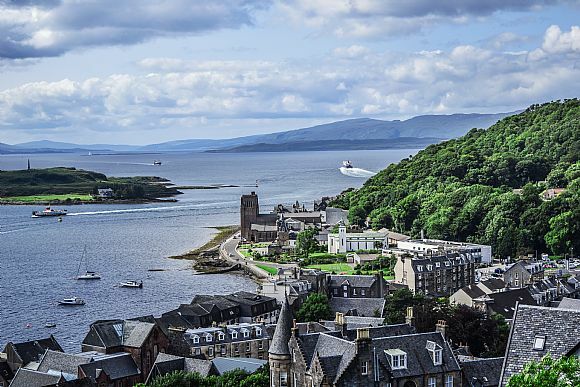 The largest towns in Argyll are Helensburgh and Oban, with a number of other smaller settlements spread throughout the area. A range of property types are available, from cottages overlooking golden beaches to historic town houses and modern developments. You're sure to find the property that fits your unique lifestyle. Argyll encompasses a large area of land in the south west of the Scottish Highlands stretching roughly from Campbeltown in the south to beyond Oban in the north, and includes several islands, notably Islay, Jura, Mull, Coll, and Tiree. The area has a population of over 80,000. 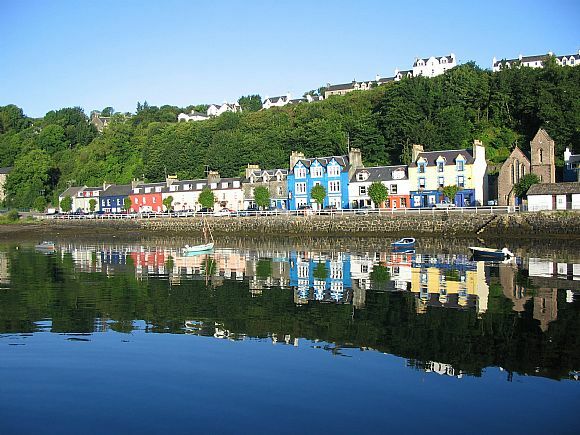 The main towns in Argyll are Oban (population 8,500) and Helensburgh (population 14,600), other significant settlements include Tobermory (population 800) on the Isle of Mull, Tarbert (population 1,300), and Lochgoilhead (population 400), amongst others. Argyll is linked to the rest of Scotland via road, around 2 hours from Oban to Glasgow (via A82 and A85), around 3 hours from Campbelltown to Glasgow (via the A83). Glasgow Airport and Prestwick Airport provide the nearest international flights. The islands in the Argyll area are linked to the mainland by scheduled ferry routes from Oban, Kenncraig, Lochaline and Kilchoan. There is also a rail link from Oban to Glasgow. 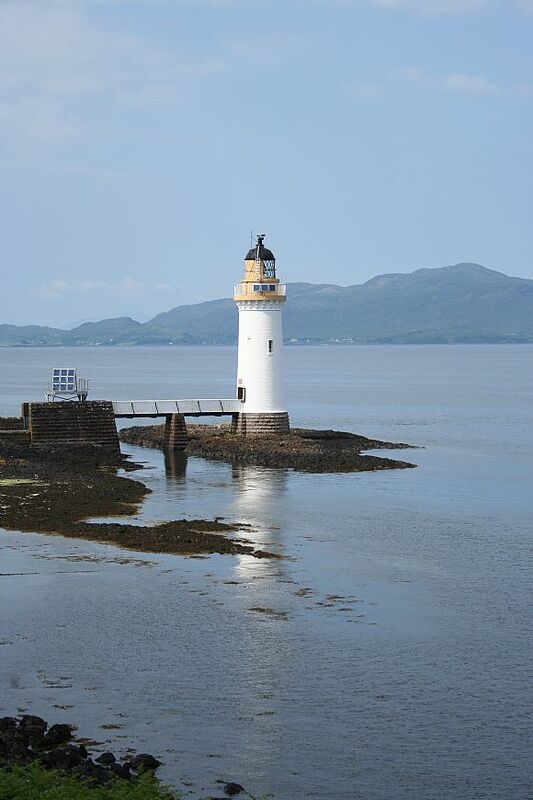 The area of Argyll is blessed with some of the most beautiful scenery in Scotland, from the golden sandy beaches and turquoise seas of Tiree and Kintyre, to the dramatic mountains of the Arrochar Alps. The landscape provides fantastic opportunities for a range of outdoor activities, from wildlife spotting and birdwatching to kite surfing, hillwalking and climbing. 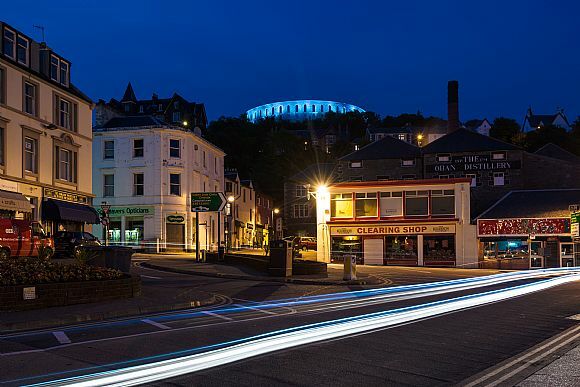 Aside from a great range of outdoor activities Argyll also offers a wide variety of historical and cultural attractions that appeal to both visitors and locals. 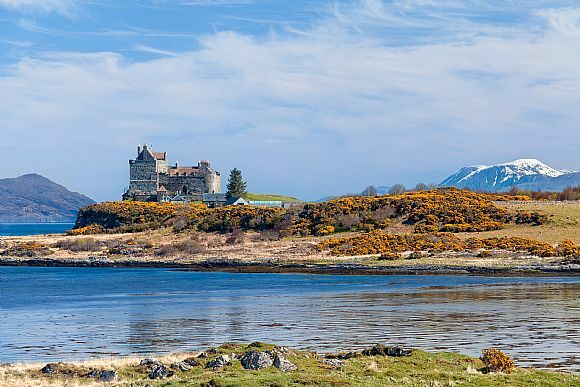 Some popular examples are the interesting War and Peace Museum in Oban, The Isle of Jura Whisky distillery, and the ruins of Finlaggan Castle on the Island of Islay where the Council of the Isles once met, to name but a few. The history of the Argyll area is complex and bound up with the clans of the west Highlands and Islands, and the influence of the Norse and hybrid Viking/ Gaelic rulers of the west coast. During the middle ages much of Argyll was under the rule of the Lord of the Isles, island chiefs who remained independent from the rest of Scotland for centuries. As with much of the Highlands and Islands, Argyll was substantially impacted by the clearances of the 19th century.